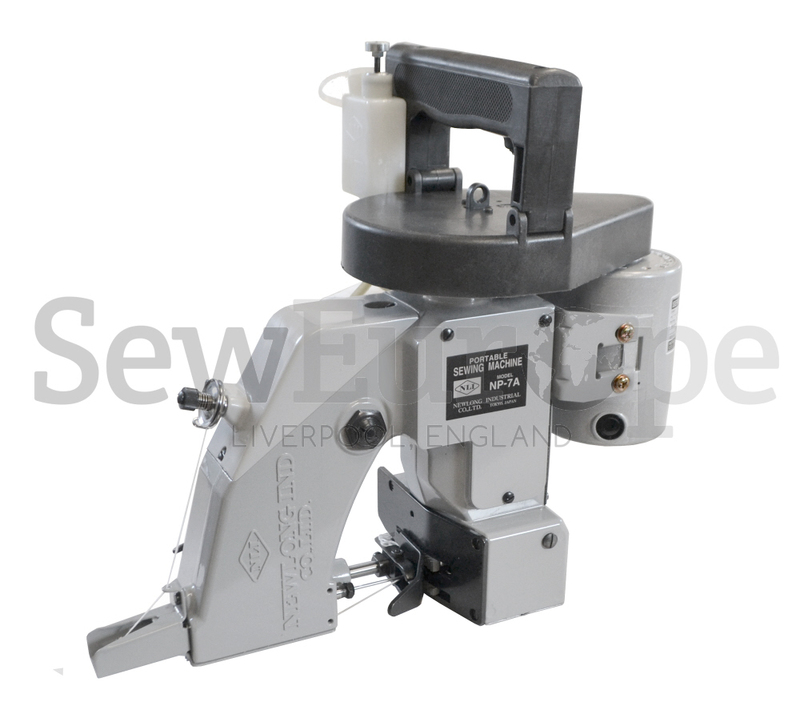 We are now also distributing the NEWLONG NP7A Potable BAG STITCHER as part of our ever expanding range. 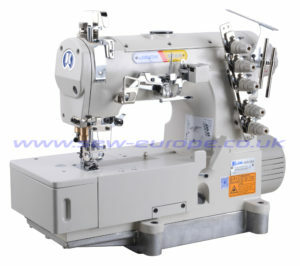 These are genuine Japanese NEWLONG machines and must not be compared to cheap imitations. These are of the highest quality in both build and performance. 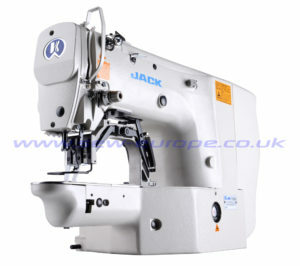 The NP7A is the perfect machine for closing all kind of PVC, Jute, Polyprop and Woven Bags and Sacks. This is the machine that others are compared too. 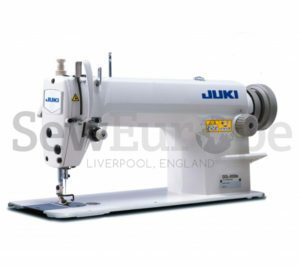 Speeds of 1700 stitches per minute. 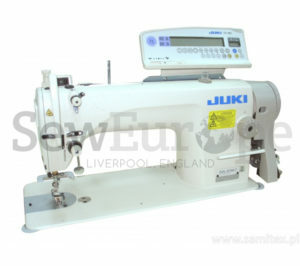 We are the UK’s Leading Parts Supplier for Portable Bag and Sack Stitchers.